Antiblack racism avows reason is white while emotion, and thus supposedly unreason, is black. Challenging academic adherence to this notion, Lewis R. Gordon offers a portrait of Martinican-turned-Algerian revolutionary psychiatrist and philosopher Frantz Fanon as an exemplar of living thought against forms of reason marked by colonialism and racism. Working from his own translations of the original French texts, Gordon critically engages everything in Fanon from dialectics, ethics, existentialism, and humanism to philosophical anthropology, phenomenology, and political theory as well as psychiatry and psychoanalysis. Gordon takes into account scholars from across the Global South to address controversies around Fanon's writings on gender and sexuality as well as political violence and the social underclass. 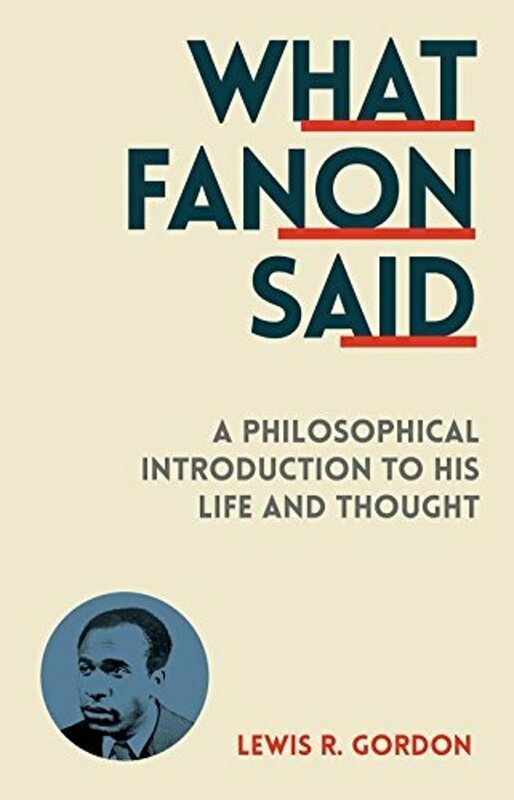 In doing so, he confronts the replication of a colonial and racist geography of reason, allowing theorists from the Global South to emerge as interlocutors alongside northern ones in a move that exemplifies what, Gordon argues, Fanon represented in his plea to establish newer and healthier human relationships beyond colonial paradigms. Wat ik vooral goed vind: praktisch toepasbaar, heldere boodschap.